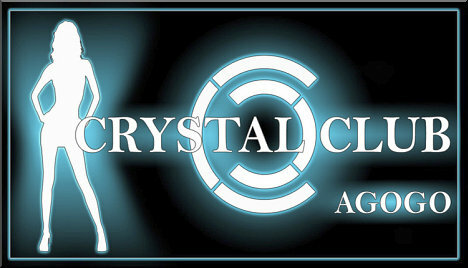 Crystal Club is the jewel in the crown of LK Metro. 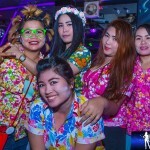 With this area becoming the newest version of Walking Street, with a large number of Agogo’s and clubs opening up, Crystal Club Agogo has taken it to the next level with the quality of club, music and essentially the girls. Formerly the famous Lolitas Bar, Crystal have completed a very high end renovation and the decor is amazing. The layout makes for every seat having a prime view of the stage and all the surrounding TV’s, where you can see all the latest sports events. 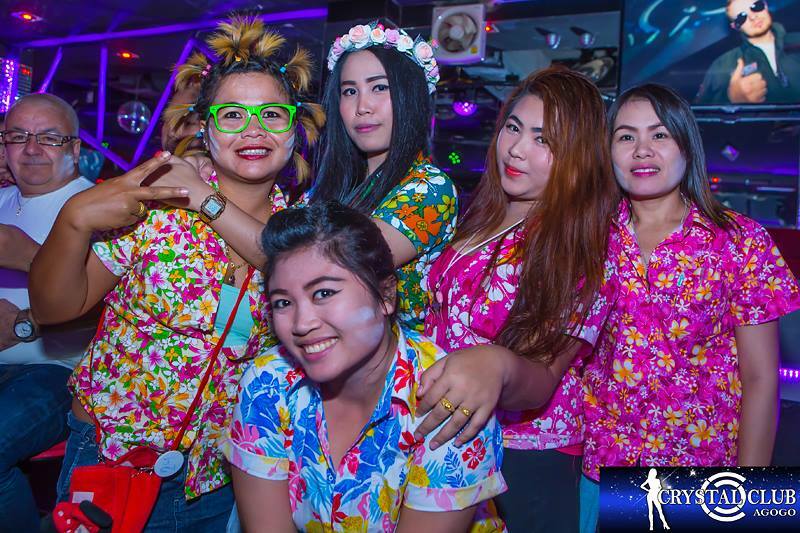 The music is always the latest tunes and this is accompanied by good value drinks, with all local beers, as well as Japans number one Asahi beers always on special offer. There are also happy hours that run from 2pm – 9pm everyday. Above the club there are a number of well furnished, large apartments for rent with separate access through the rear of the venue. All rooms come with top quality furniture, Wi-fi, luxury bathrooms, air conditioning and TV. For more information you can contact the Crystal Club team on www.crystalclubpattaya.com. Enter Soi LK Metro from Soi Diana and Crystal Club is 50 metres on the left hand side.